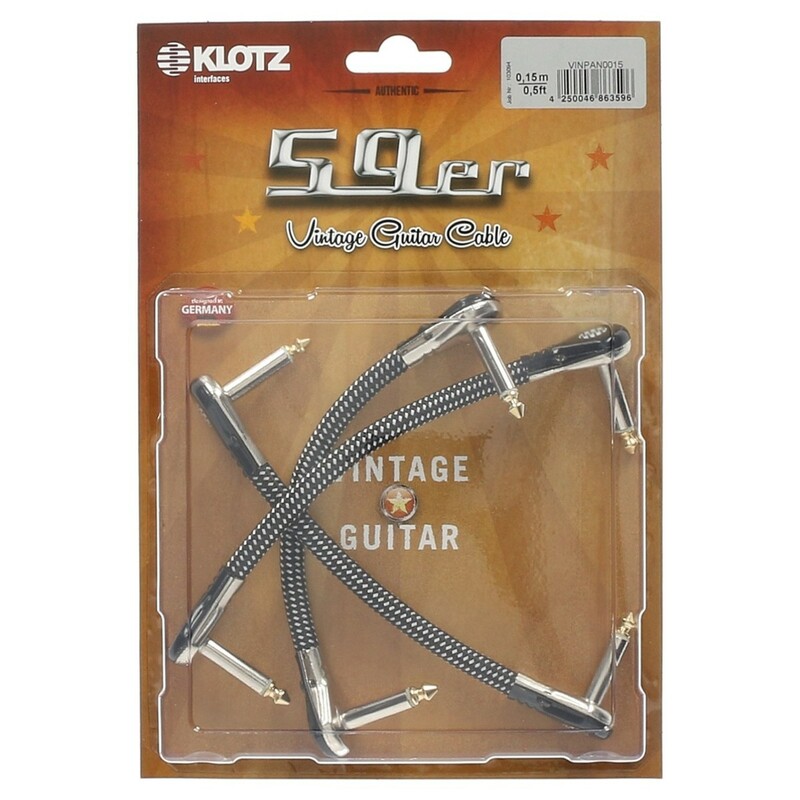 The Klotz Vintage 59er Patch Cable measures 0.15 metres and is designed for linking up equipment such as guitar pedals for an organised pedal board. 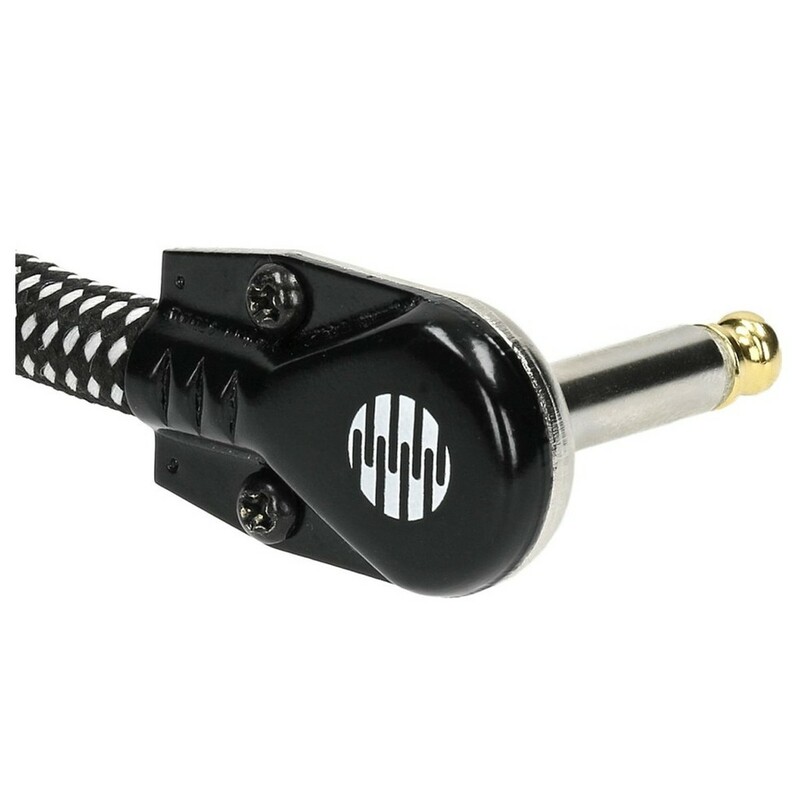 Ideal for studio and live environments, the 59er cable is constructed with bare copper spiral shielding and conductive plastic for a reliable performance. 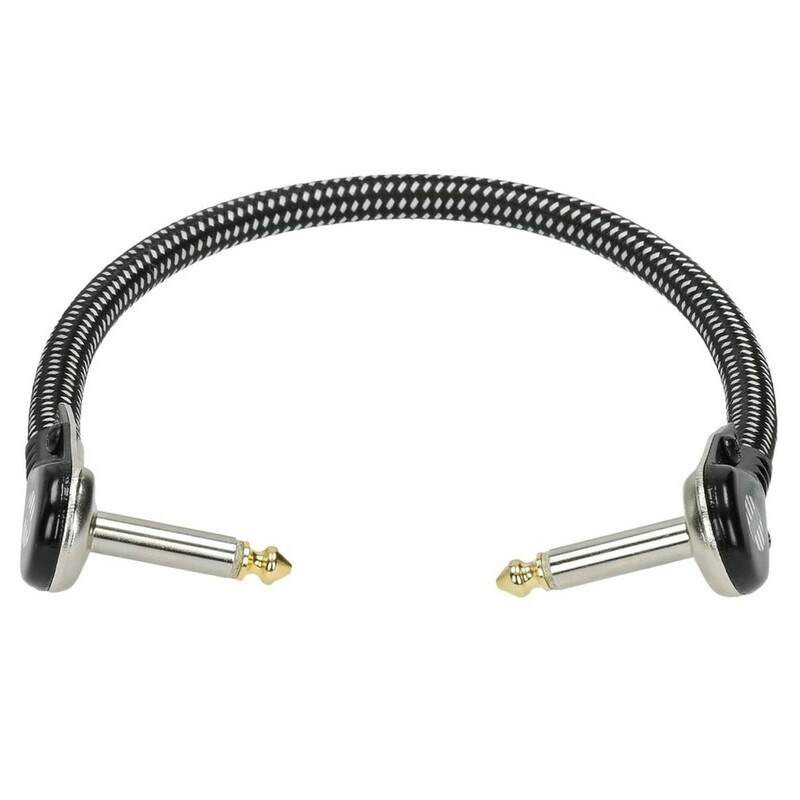 A high-quality copper conductor ensures a smooth sound and the cable features a vintage design for a unique appearance. 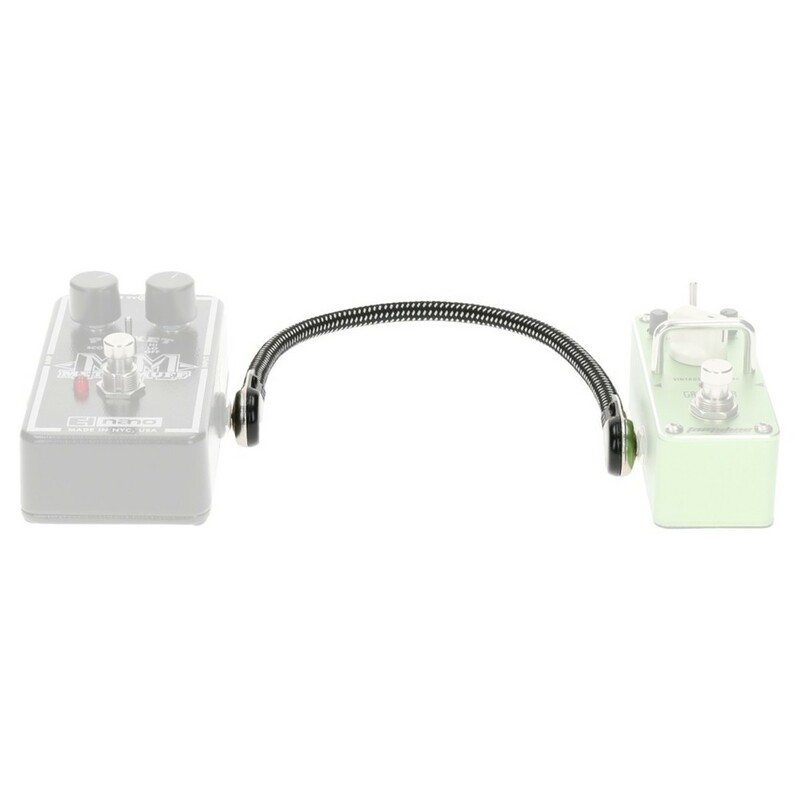 The angled flat connectors ensure that space is maximised within your pedal board whilst the cable itself is incredibly flexible to reach around corners and other devices.